Carnegie Mellon University's CREATE Lab has received a grant from Infosys Foundation USA to expand the CREATE Lab Satellite Network. 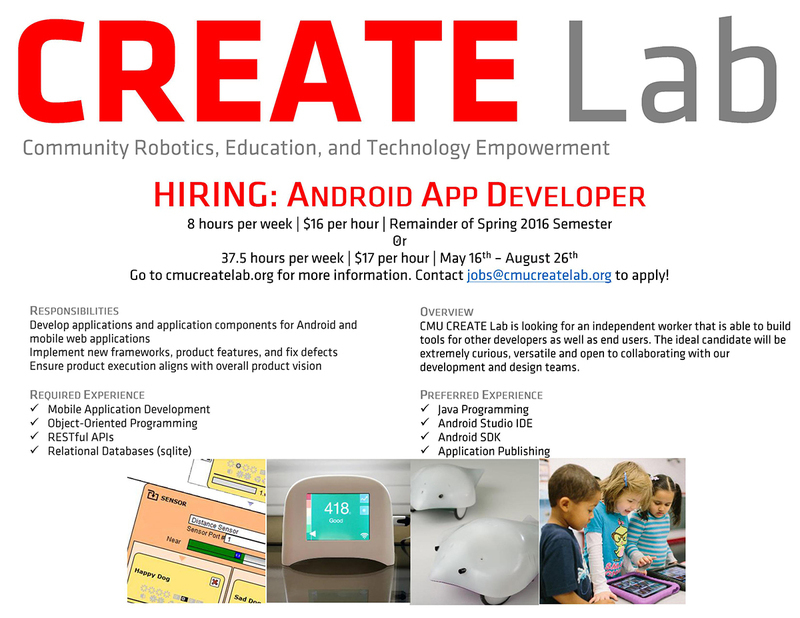 The CREATE Lab explores socially meaningful innovation to empower a technologically fluent generation and everyday citizens. CREATE Lab and Infosys Foundation USA have identified Salt Lake City and Atlanta as initial locations for the Satellite labs. Together with key partners CREATE Lab has identified the Washington cluster of Atlanta Public Schools as an area of great need and opportunity. The initial Satellite development and efforts will start there with a new K-8 STEM Academy, scheduled to open in Washington this fall. This will be the centerpiece and demonstration site in Atlanta. Key partners in Atlanta are Georgia State, Georgia Tech, CEISMC, Atlanta Public Schools, and the Blank Foundation. In Utah, the Lab and Infosys Foundation USA are working with Tamara Goetz, director of Utah’s STEM Action Center. The STEM Action Center prioritizes STEM education, which works to develop Utah’s workforce of the future. The program drives research and implementation of STEM education best practices across Utah. Infosys Foundation USA is focused on bridging the digital divide in America by supporting high quality computer science education and coding skills with a particular focus on under-represented communities. It aims to give children and young adults the skills they need to become creators, not just consumers, of technology. In pursuit of this mission, in 2015 alone, the Foundation has partnered with many internationally acclaimed non-profits and institutions like Code.org, New York Academy of Sciences, DonorsChoose.org, and the CREATE Lab at Carnegie Mellon University. In addition, Infosys Foundation USA recently committed a million dollars to the Infy Maker Awards to inspire makers across the U.S. to demonstrate creative excellence in making projects with genuine impact. 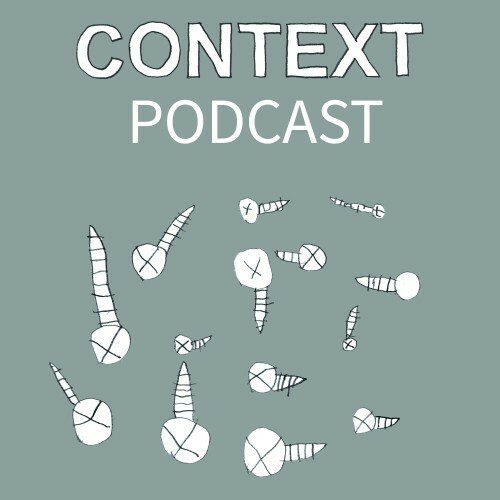 Join us for Remake Learning Days as we launch the CONTEXT Podcast! The CONTEXT Conference is a forum for informal and formal educators, administrators, community members, and organizations to consider thoughtful implementation of technology in learning environments. CONTEXT first took place in 2015 and will return in 2017. WHAT IS CONTEXT THE PODCAST? CONTEXT, the podcast, will be what happens in between the conferences. For the first few episodes we are going to look back at CONTEXT 2015 before looking ahead at CONTEXT 2017. We’ll be listening in the audio from actual talks and panels as well as interviews from the speakers themselves. For the debut join us for a listening party followed by a live interview and discussion at WYEP/WESA’s Community Broadcast Center. Light refreshments will be provided. The deadline for the second round of Infy Makers Award is February 1 and this round, youth and children can enter as well. 25 young Makers (under 18) will win $1,000 each. In addition, each young winner can also nominate a school, library or community organization to receive a grant worth $10,000 to establish a Makerspace. The award nomination form for young Makers can be found at the Infy Makers website. As in the last round, 10 adults will win $10,000 each as well. To enter, submit a short video about an existing project and fill out the entry form. Please carefully read and follow entry requirements. The judges will be looking for projects that provide solutions to real world problems and are innovative uses of technology. They will also be looking at originality of ideas and quality of presentations. The Infy Makers Awards is a Maker Awards program from Infosys Foundation USA to support Makers in the United States. The winners of the 2015 fall cycle round can be found here. To stay connected follow #InfyMakers on twitter. UPDATE: The Nature of Science through Air Quality (Grades 3-8) is now on March 4, 2016. To apply follow this link. ASSET STEM Education, a part of the CREATE Lab Satellite network, is a national education improvement nonprofit with professional development, hands-on educational materials, and consulting services. The Satellite Network combines tech innovation with education know-how to empower communities and schools. Outreach teams at colleges of education (Marshall, West Liberty, Carlow and West Virginia Universities) locally adapt, pilot and share CREATE Lab projects. ASSET amplifies the impact of satellites, through professional development to an ever-broadening set of locations. ASSET has a series of upcoming research and development pilots in early 2016. Below are details on the upcoming pilot programs. The deadline to participate is December 15, 2015. This course is offered to educators in all curricular areas who want to design, develop and implement a Project-Based Learning (PBL) experience for their students. Participants will establish foundational knowledge of the essential features/characteristics of Project-Based Learning such as: crafting an anchor and driving question, planning opportunities for feedback and revision, and engaging students in cross-curricular instruction and learning. Participants will use those components to design and develop their own PBL. They will leave the course with the outline of a PBL plan. Please NOTE: The SPECK Sensor will be provided for the pilot ONLY and must be RETURNED at the conclusion of the pilot implementation. The Nature of Science through Air Quality course will equip classroom educators with the confidence in teaching and content knowledge needed to help students engage in the Nature of Science to explore air quality in their community. Teachers will develop a project that will engage students in their own learning by asking: Have others reached the same conclusions? What do these findings mean? What consequences, if any, are associated with these findings? What should be done? Who are the stakeholder groups and how might they be affected? As a result, students will experience the real-life implications of scientific knowledge--that there is meaning and utility attached to scientific findings. As part of the ASSET STEM Education Research and Development process, we are looking for interested classroom teachers who will be able to attend professional development and engage in the SPECK Sensor technology within the classroom with a focus on the Nature of Science and investigations in Air Quality. As part of the pilot, participants will receive professional development and the SPECK Sensor to be utilized in the classroom. Please note that the professional development will engage participants in the use and capabilities of the technology, but is intended to be used to complement or enhance a school's existing curriculum, program or unit. Participants will be expected to develop a plan for implementing the Speck Sensor technology within their current curriculum. Today’s young children are surrounded by technology. They do not know of a world without it. It is up to adults to help them understand its relevance and how technology is made. Part of understanding how technology is developed is for children to move from being a consumer of technology to being a producer of technology. Children should know how computer technology is made because it is something they use every day. Coding helps children understand how this technology is made. Through this course, participants will be introduced to coding strategies through the use of Bee-Bots, website activities, elementary coding apps and traditional classroom activities in order to develop computational thinking and gain an introductory understanding of coding. Although not required, collaboration between school districts and their local Early Learning Centers/Pre-schools is encouraged through this pilot to develop a more seamless transition from Pre-K to Early Elementary. If you are interested in participating in an upcoming pilot, please complete this survey by December 15th. UPDATED: Specks in Pittsburgh Public Libraries! UPDATE: The Speck Study is still ongoing. To participate check out a Speck and complete this survey. If you've already checked out a Speck and returned it you can take the second part of the survey by selecting "No, I'm returning the Speck." If you've checked out the Speck and completed both parts of the survey you will be entered win one of the five free Specks. 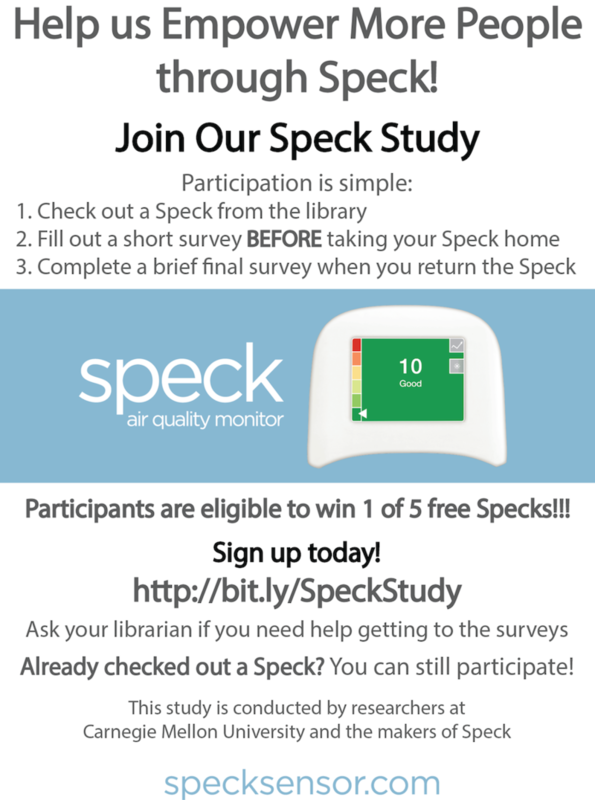 Speck air quality monitors are now available in 14 different Carnegie Library of Pittsburgh locations! 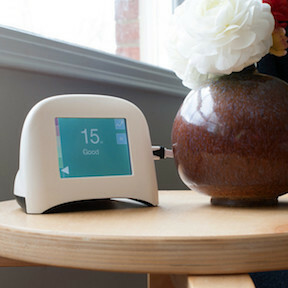 Speck is an air quality monitor that detects fine particulate matter in your indoor environment and informs you about trends and changes in particle concentration. The Speck can be used to test whether your vacuum exudes particles, whether your cleaning products are making your employees cough, whether your kitchen range hood exhausts to your child’s bedroom and more. Check out a Speck from your local library and join our study to help us empower more people to explore and improve their indoor air quality. Find out how below. Joining the study also makes you eligible to win 1 of 5 free Specks! Already checked out a Speck? 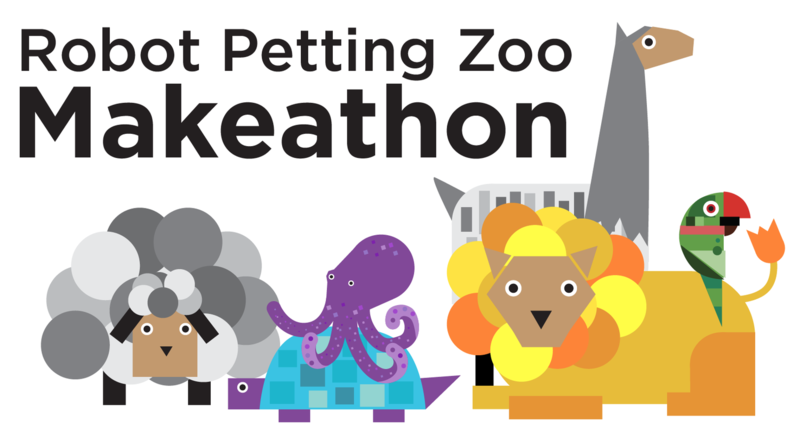 You can still participate! Pittsburgh has been taking notice of DTE Energy’s Shenango Coke Works' activities on Neville Island thanks to the Shenango Channel (a time-lapse video feed of the island). In November alone three articles were published in the Pittsburgh Post-Gazette in regards to the channel and Shenango Coke Works activities. Randy Sargent, a senior systems scientist in the CREATE Lab, said the Shenango Channel empowers residents with an interactive way to access evidence in one location to support what they see or smell. On November 16, Post-Gazette Environment reporter Don Hopey put a spotlight on just what the Shenango Channel does. For anyone not familiar with the channel and its origins this article is a great resource. Read the full article here. Just a few days later the news broke that "federal and county regulators are reviewing whether recent, continuing, air pollution emissions problems at DTE Energy’s Shenango Coke Works on Neville Island put the facility in violation of its 2012 federal consent decree." The Post-Gazette reported that three EPA administrators from the Region III Air Protection Division in Philadelphia: Dave Arnold, acting director; Zelma Maldonado, associate director of enforcement; and Jim Hagedorn, a senior enforcement inspector attended the community meeting of the grassroots citizens group, Allegheny County Clean Air Now. Read the full article here. ...you don’t have to be a pollution specialist to be able to keep an eye on the smokestacks yourself. Now people wary of the plant’s emissions are able to watch the results, 24/​7, even in their pajamas. A few days later the Post-Gazette's Editorial Board weighed in on the importance of the civilian eye and creating the citizen scientist. The Editorial Board recalls Pittsburgh's captivation with the "eagle cam" last spring. They go on to say, "Raptors are one thing, but will people be as enthralled watching time-lapse video of air pollution? If they care about their health, they should be." Read the full article here. Check out the video tour of the Shenengo Channel to become a citizen scientist and be witness to Pittsburgh's air quality. At CMU’s H. John Heinz III College, the Institute for Social Innovation (ISI) exists as a resource through which CMU students can use their newly formed skills in areas ranging from policy, management, and health care to data analytics, education, and media to develop cutting-edge tools, ventures, and initiatives for social impact. To this end, the ISI launched the Social Entrepreneurship in Residence program in 2014, in partnership with CMU’s Community, Robotics, Education and Technology Empowerment Lab (CREATE Lab). For the 2014-15 academic year, Manoj Ravi, a second-year Global Master of Information Systems Management (Global MISM) student, worked with the CREATE Lab to help develop “Message from Me”. 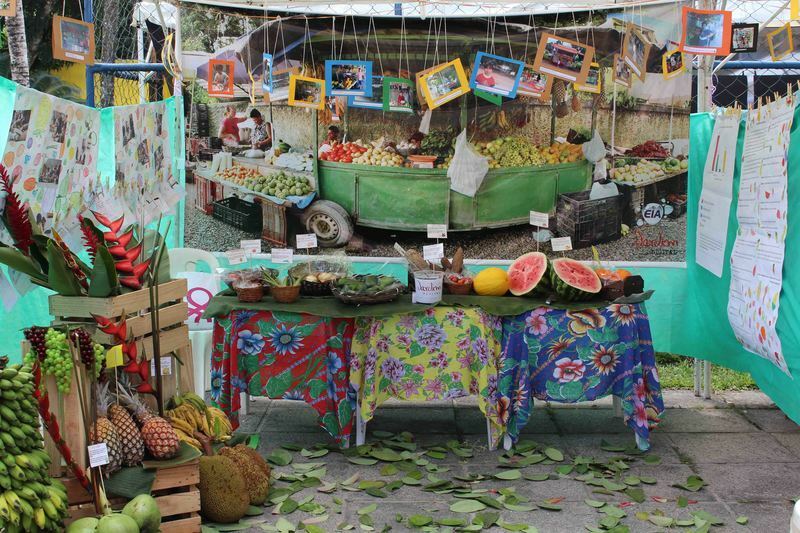 Read more about the residency here.